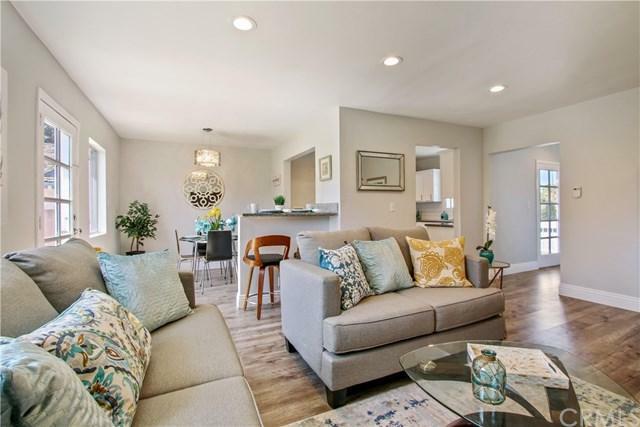 11410 216th Street, Lakewood, CA 90715 (#300968886) :: Ascent Real Estate, Inc.
Want a home that pays you every year? This is it! Brand new roof with solar panels bought and paid for! You get a rebate each year for the power that is generated that you don't use! You can be green and not even pay a lease! 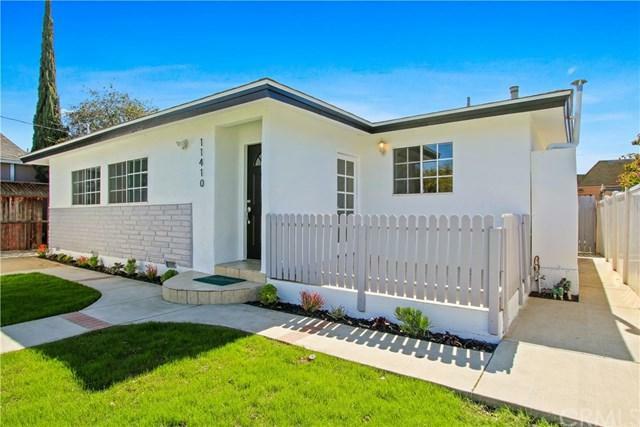 Better than new and set back on a cul-de-sac lot in a beautiful neighborhood across from Long Beach Towne Center! Taking a step into the modern look and feel that everyone wants today! Light and bright with a long hallway & windows galore. Natural light comes in and drenches the livi Want a home that pays you every year? This is it! Brand new roof with solar panels bought and paid for! You get a rebate each year for the power that is generated that you don't use! You can be green and not even pay a lease! 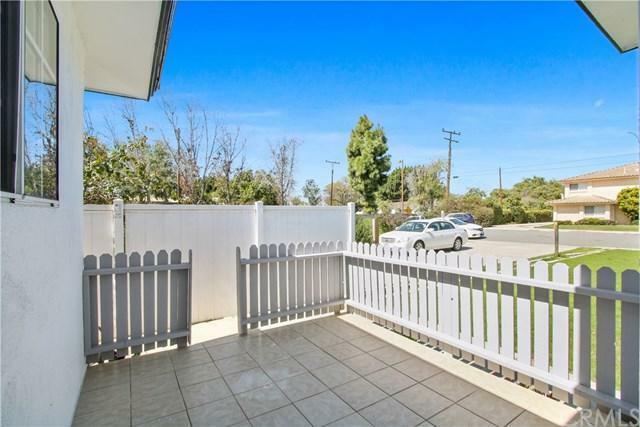 Better than new and set back on a cul-de-sac lot in a beautiful neighborhood across from Long Beach Towne Center! Taking a step into the modern look and feel that everyone wants today! Light and bright with a long hallway & windows galore. Natural light comes in and drenches the living space and kitchen. 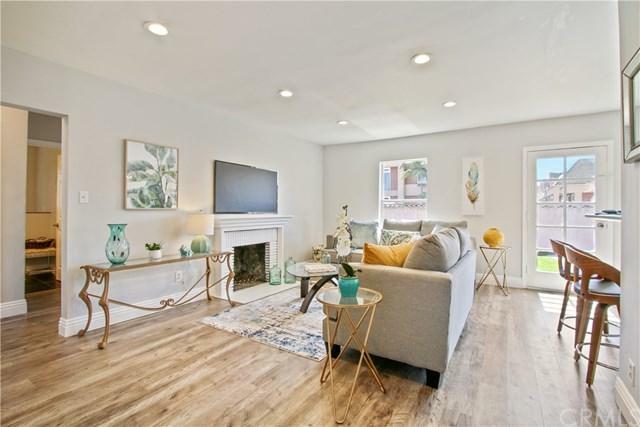 From the engineered hardwood floors to the cozy fireplace that opens onto dining/breakfast nook area. Granite counter tops, sleek white tile back splash, stainless appliances, white cabinetry and lots of counter space makes this kitchen a dream for people who like to cook and entertain and not feel disconnected from guests while doing it. Master bedroom has a small fireplace. Two other bedrooms are really good sized too. No little tiny bedrooms here. Bathroom feels like a spa and is open, airy and clean with new vanity, lighting & gorgeous tile surround w niche! Full sized laundry in the kitchen so no need to go out to a garage to wash your clothes. Recessed lighting and new fixtures. Back yard w built-in bbq and planters for vegetables & fruit. Walking distance movies, restaurants and stores. Located in the ABC school district.